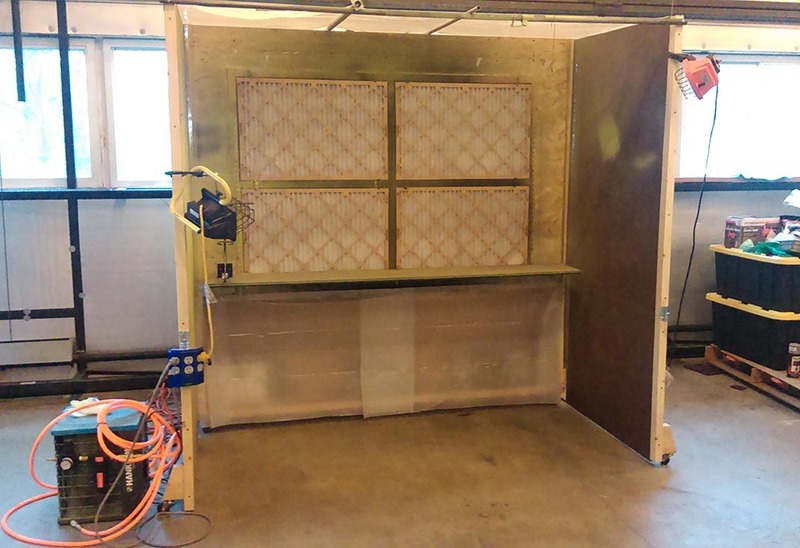 Our custom-made paint booth uses four 20x30 Furnace Filters to catch the over-spray from getting into the blower motors. 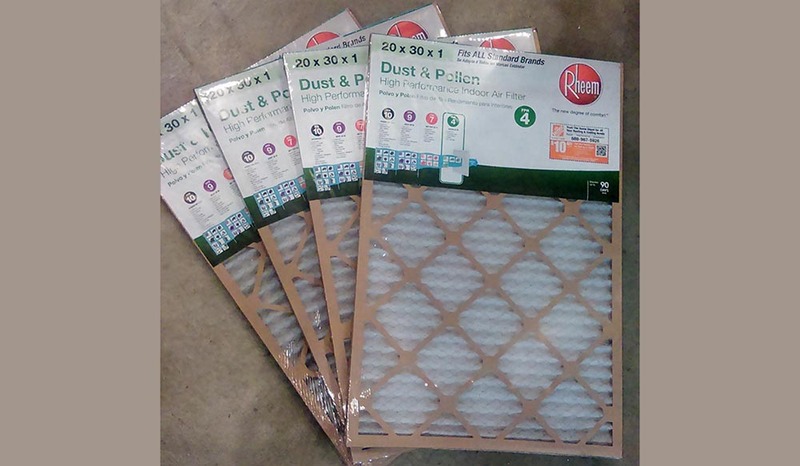 We get the Rheem brand at Home Depot ($5.25 each) because they have the cross-hatch outer support and the pleated filter cloth has chicken-wire support. With these supports the filter buckle under the force of the blower motors. Any brand will do, but we do need the extra support features and they should not be the really low quality filters don't trap fine dust. 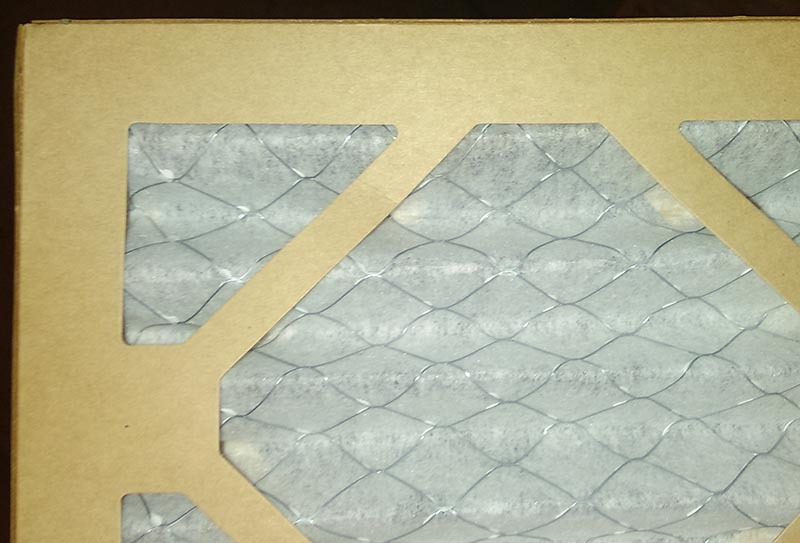 HEPA filters or good, but probably too expensive for this use. 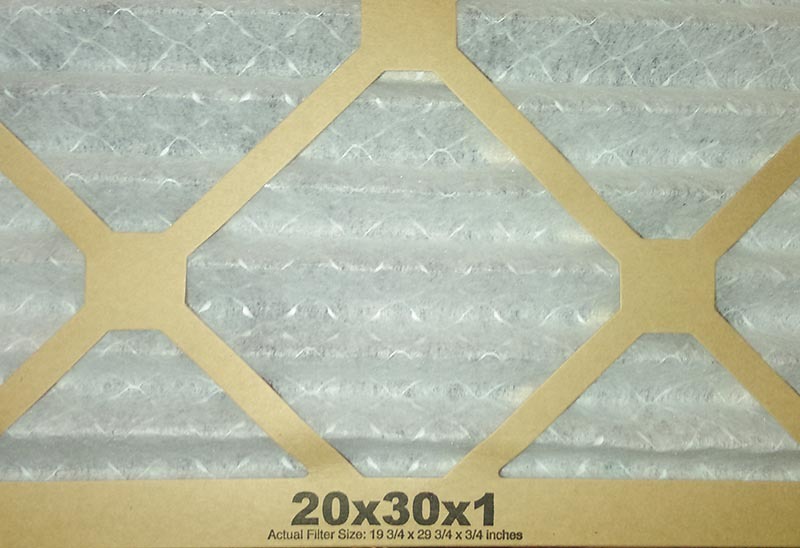 Please consider donating a set of four of these 20x30 filters to the museum. Perhaps you have excess supply, or you may find it on sale one day, or you can make a financial donation specifically ear-marked for this needed item.